The efficiency of alpha-beta search algorithms heavily de- pends on the order in which the moves are examined. 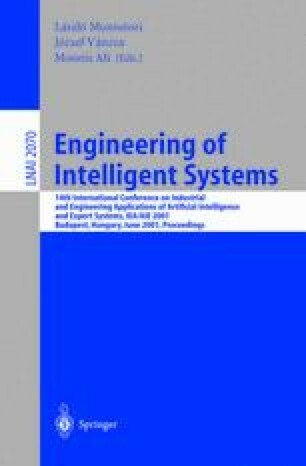 This paper focuses on using neural networks to estimate the likelihood of a move being the best in a certain position. The moves considered more likely to be the best are examined first. We selected Lines of Action as a testing ground. We investigated several schemes to encode the moves in a neural net- work. In the experiments, the best performance was obtained by using one output unit for each possible move of the game. The results indicate that our move-ordering approach can speed up the search with 20 to 50 percent compared with one of the best current alternatives, the history heuristic.